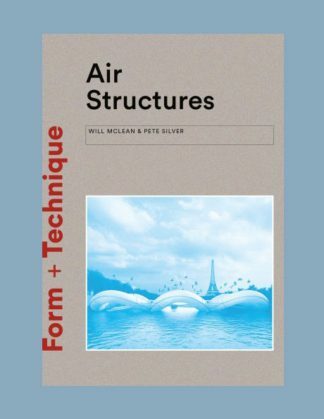 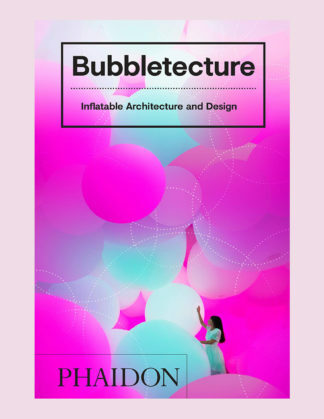 Although inflatable objects have been around for more than 200 years, architects, artists, and designers keep rediscovering this deceptively simple – often playful, and occasionally bizarre – technology. 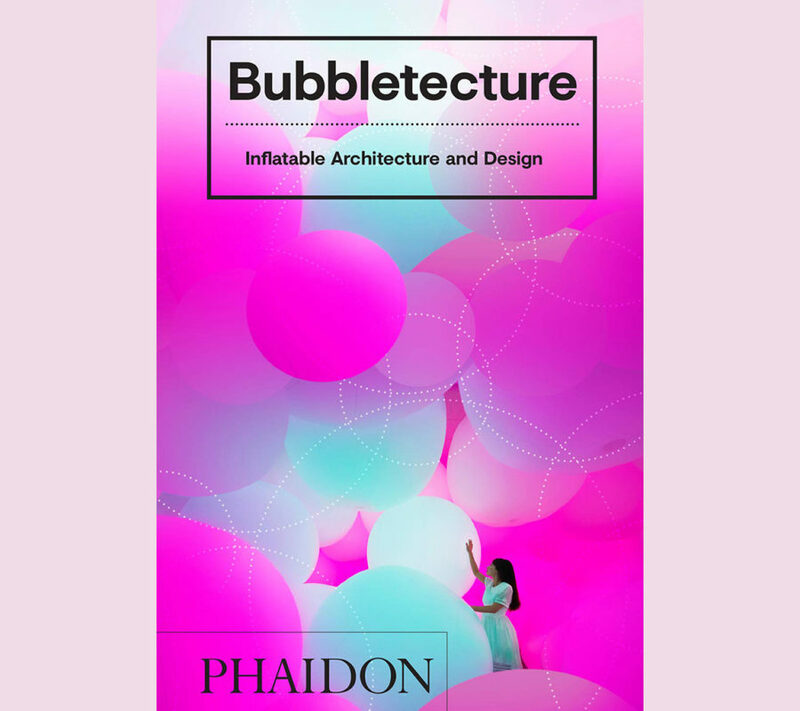 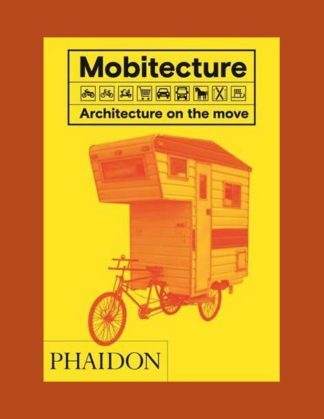 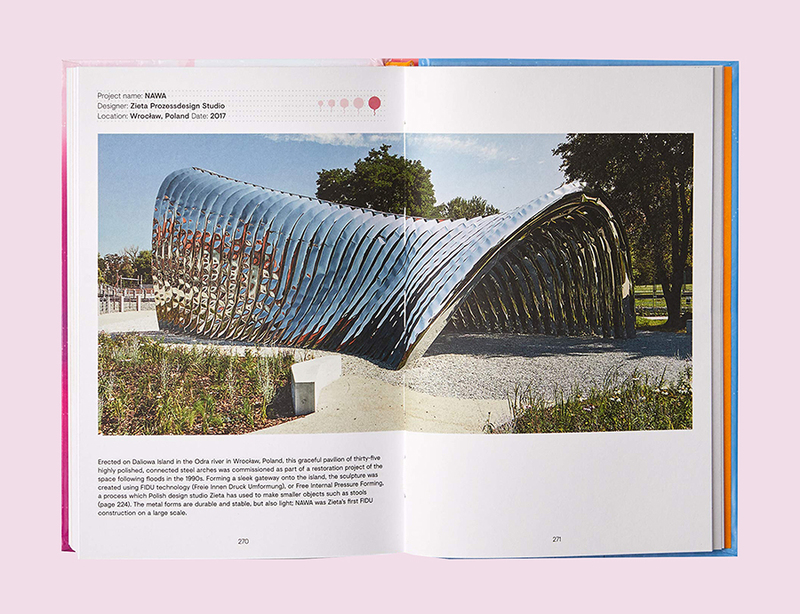 Bubbletecture brings together inflatables in every conceivable size, shape, and hue across the realms of architecture, design, art, and fashion. 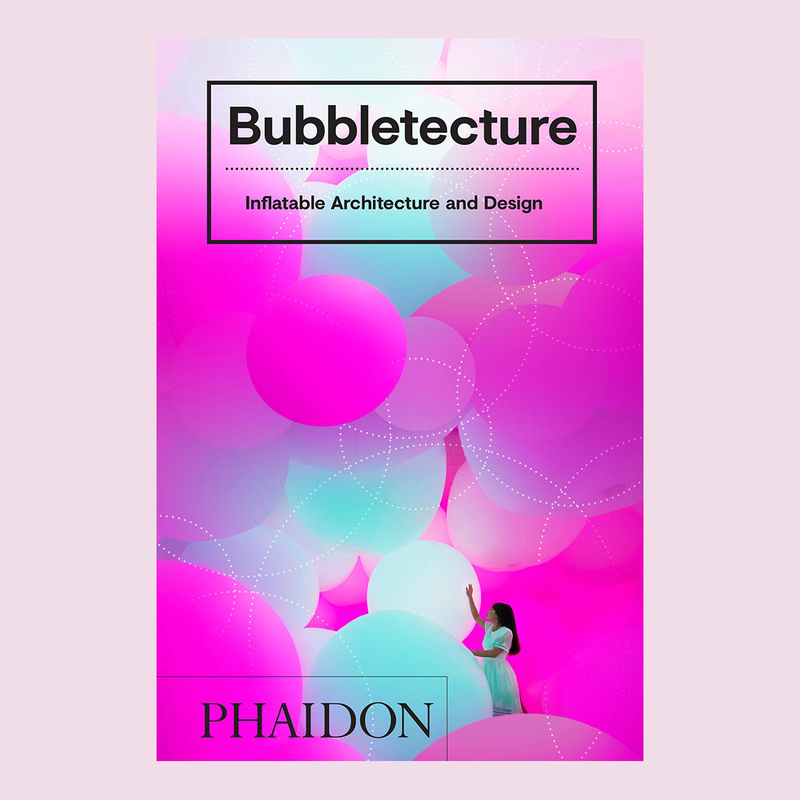 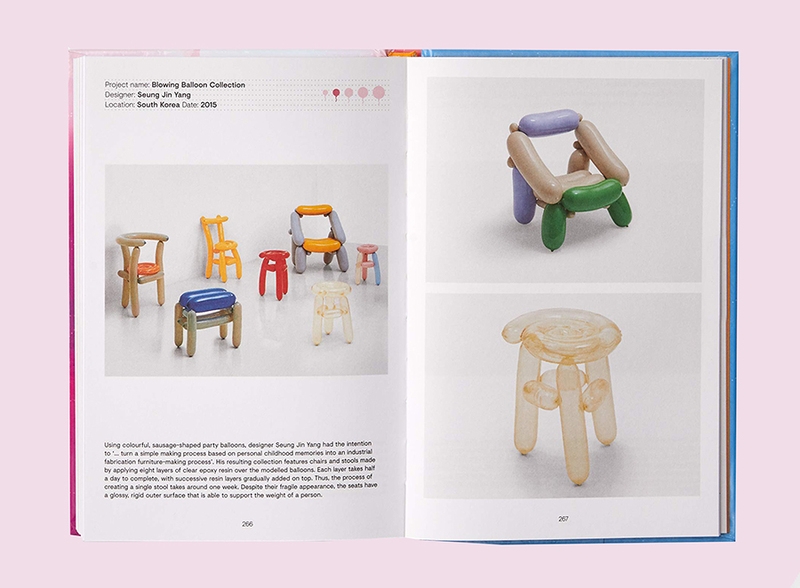 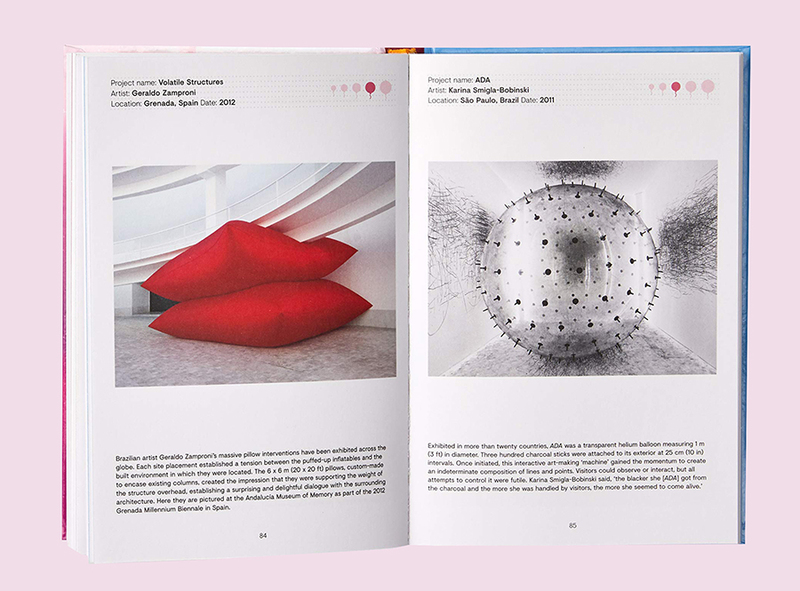 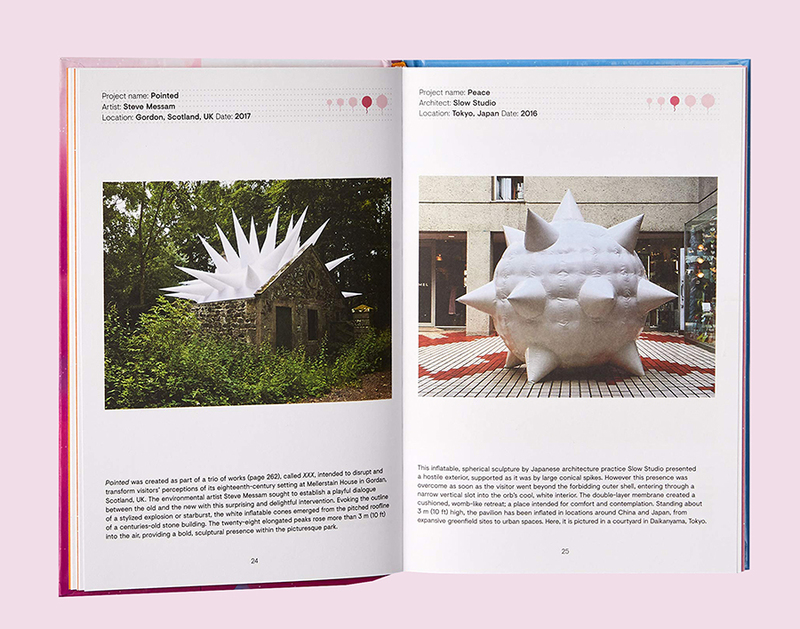 From inflatable dresses and hats to buildings employing cutting-edge technologies, from ingenious chairs, lights, bowls, and even egg cups to children’s toys and provocative art installations, Bubbletecture demonstrates that inflatable design is simply irresistible.